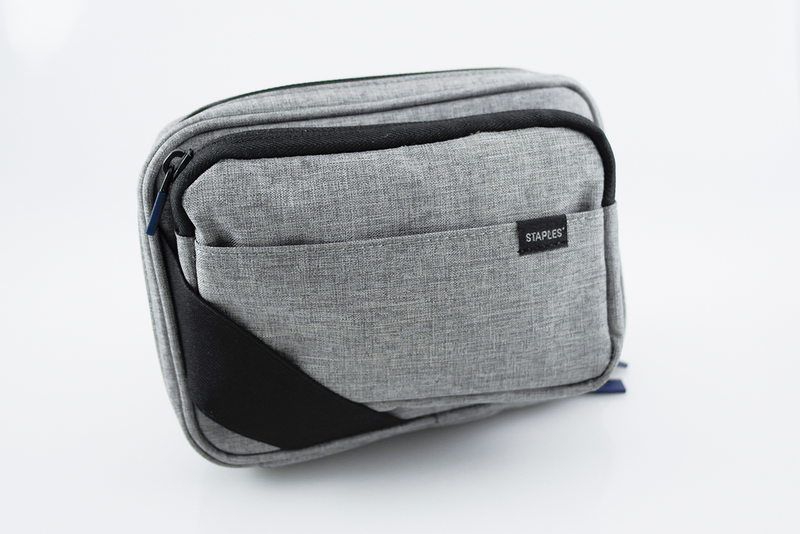 This tech case was designed as a versatile piece for business travelers and busy students to organize their ever-expanding array of tech accessories. This project was one of the first full design projects that was an integrated part of the product development process at Staples. I worked to teach business leaders the importance of design and the impact that it can have on their bottom line by creating lasting brand impressions through well-executed physical products. This project has been an example referenced many times to highlight the importance of the design process, cross-team collaboration, and a user centered mindset. Create a technology accessories organizer that fits in with the Staples visual brand language and can be used as a process teaching tool to help activate design throughout the organization. 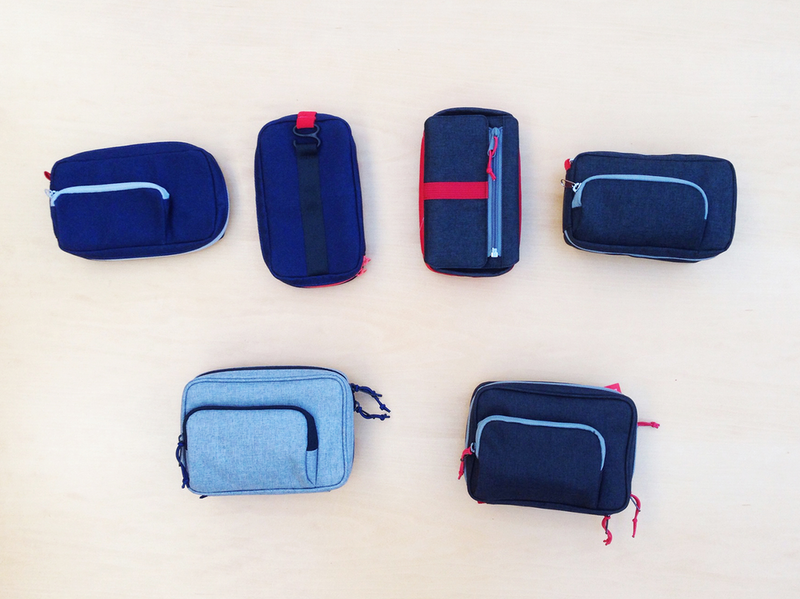 The tech organizer launched in two colorways in October 2017. It made a huge impact on the organization after being highlighted in a window display for 4,000 associates. The CEO highlighted the product in the Staples Leadership Summit, ensuring an exciting future for the Staples Brand Design Team.